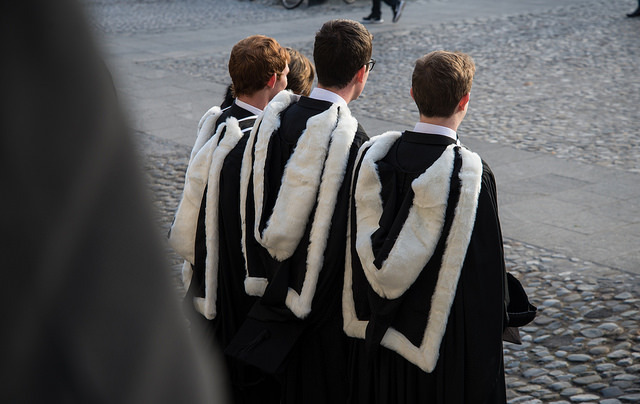 For too long, Trinity has been selling a university most students scarcely recognise. Trinity surrendered to mounting pressure on Wednesday night. On Thursday, students declared a sort of victory. The decision to introduce supplemental exam fees, and the subsequent campaign against them, has wrought huge embarrassment on a College that has spent years cultivating an outward-facing image. Provost Patrick Prendergast’s late-night tweet on Wednesday was a mea culpa made significant by previous indications that Trinity believed student anger was misguided. Prendergast once predicted fees and commercialisation would be the future. It all seems naive now. Questions will keep returning to how anyone ever felt this was a good idea. Those questions will – and should – culminate in whether Vice-Provost Chris Morash’s position is tenable. For years, Trinity has sold its past to fund its future. While students have moaned about counselling waiting lists and cold classrooms, Prendergast has promised a future of new possibilities. But his audience was rarely students. When students cry for more funding, he has blamed the government. Grievances about the lack of student spaces have been met with business incubation hubs. Yet things haven’t gotten better. When Trinity tweeted on Thursday that protests were winding down – as hundreds of students convened in Front Square – it was the latest sign of a College that for too long has been selling a university most students scarcely recognise. This is why the last week should be remembered as one of the lowest of Prendergast’s tenure. 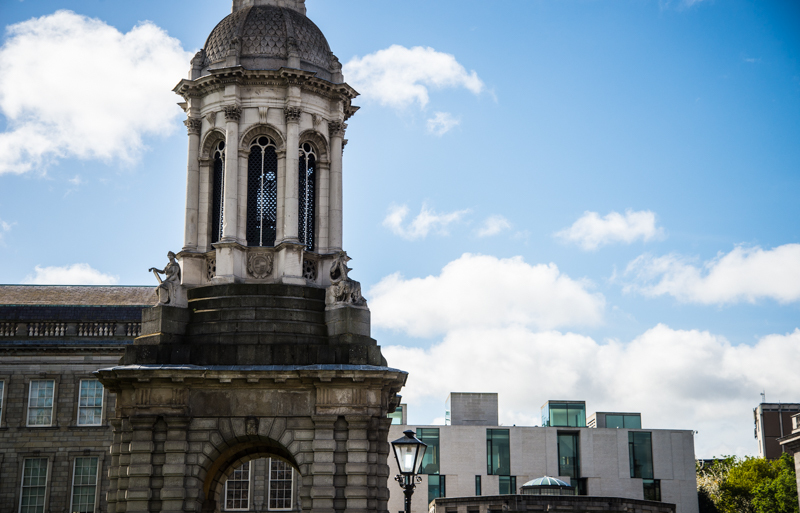 Through protest, occupation and a savvy play for national sympathy, the Take Back Trinity campaign has dealt a blow to College’s philanthropic and commercialisation ambitions. Trinity College Dublin Students’ Union (TCDSU) and the dozens of students involved in the campaign deserve huge credit. After being initially outmaneuvered by Trinity, the union proved it still has enough guile to lead a student revolt. College’s flat-footed retreat has made the defeat all the more satisfying for Trinity’s students and staff. There will be more battles to come and the higher education funding crisis hasn’t disappeared. But a marker has been laid down – “Take Back Trinity” is now a maxim College can’t afford to ignore.